Donations can be made to CASA through the Montgomery County Juvenile Court Foundation. You can choose to mail a check to the foundation and denote "CASA" in the memo line or donate online through the foundation's PayPal account. Please direct any question regarding making a donation to James Cole at (937) 225-4267. Thank you for your support! 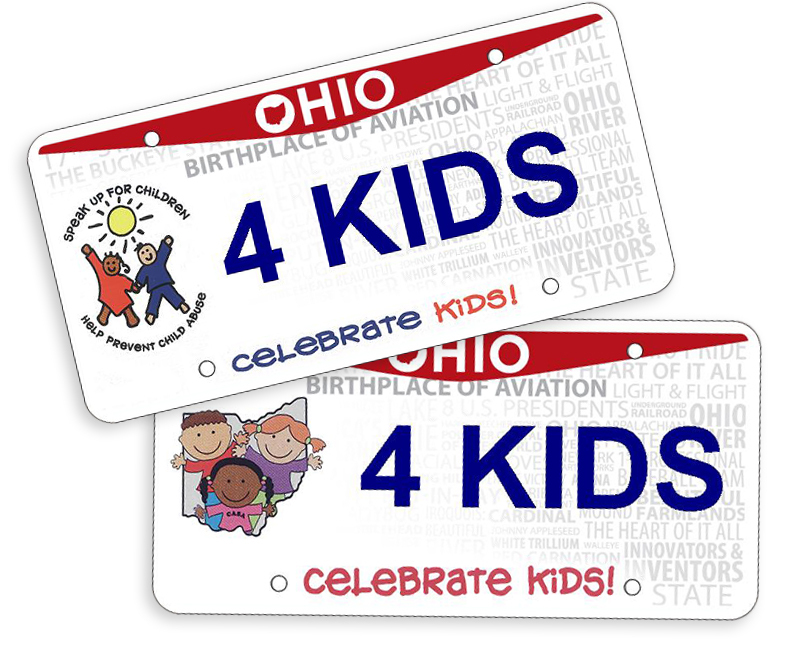 To order a new Celebrate Kids! License Plate go to www.oplates.com and click on the specialty plates link or call 888-PLATES3. The Organizational Code for the plate design (shown) is DCP611.